Too often I find myself taking notes on a journey as I return home. That’s the case now. 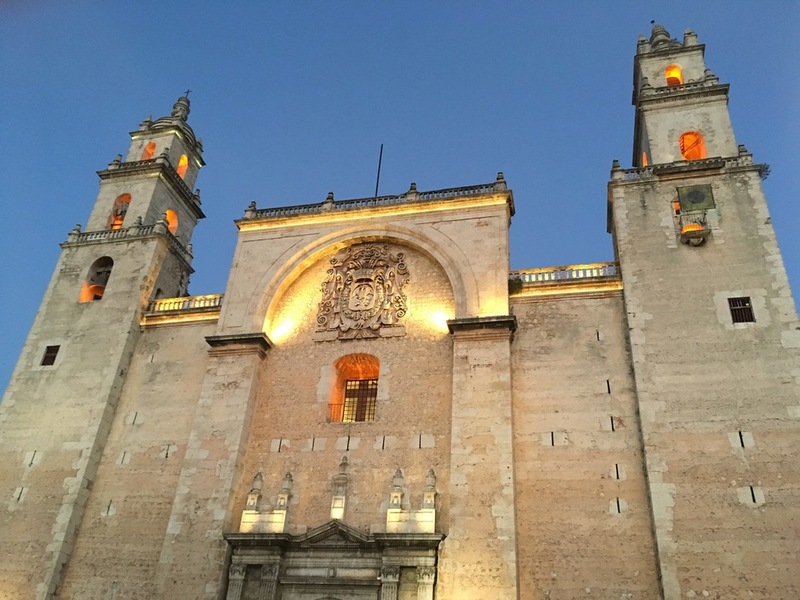 We’ve been a week in Mérida, the capital of the Yucatan, a place I chose because it’s a historical city surrounded by interesting day trips. The next several posts will cover the adventures we found for ourselves, or that found us.